The 1929 Stutz line consisted of a single model, the Model M, and ’29 was the only model year that the company built a car by that name. Quite a few body styles were offered, and I’m talking like more than 30, but this one carries very sporty Coupe coachwork by Lancefield of London. Stutz’s standard straight-eight engine would be produced by the firm from 1928 through the end of production in 1934. All Model Ms were powered by this 5.3-liter unit – but a select few were equipped with a supercharger that bumped power up to 185. This supercharged power plant was the result of a 2nd place finish for the marque at Le Mans in 1928. Bentley upped their game for 1929 and Stutz couldn’t afford to build a new engine, so they strapped a centrifugal supercharger to the one they had and sent it back to Europe where the best result attained was 5th at Le Mans in 1929. Only three supercharged Stutz cars are known to exist and I’ve managed to see two of them in person, this car included. It is a spectacular sight to behold. 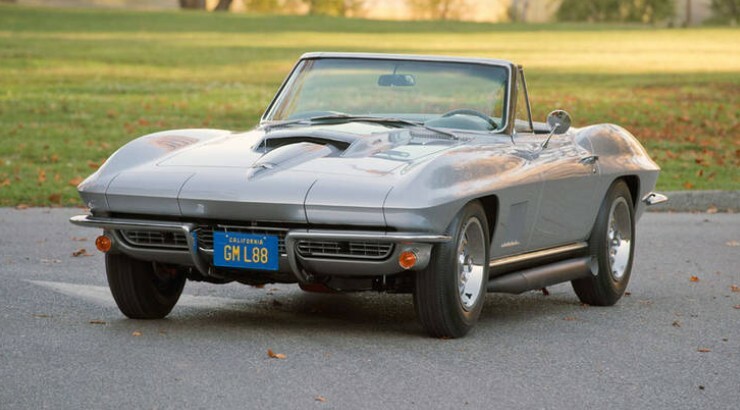 It’s been restored and freshened multiple times in the past 20 years and in that time has sported owners such as Skip Barber and John O’Quinn. 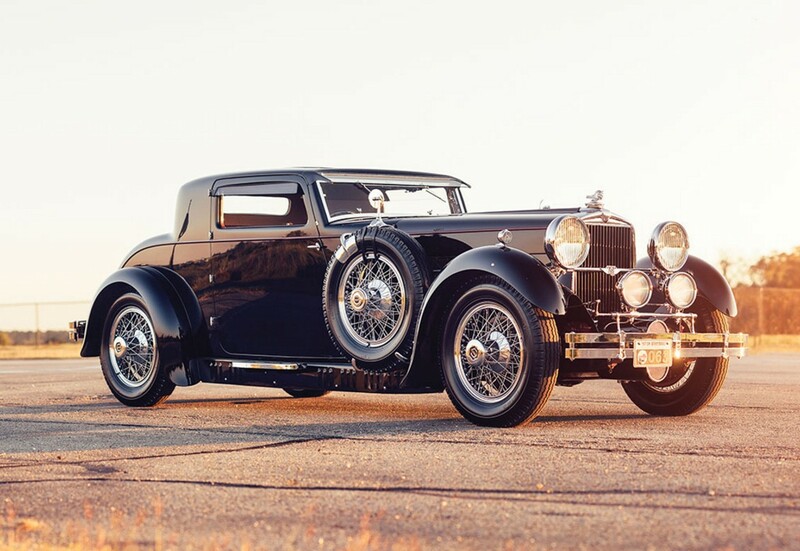 It is being sold out of a prominent Stutz collection based in Texas. 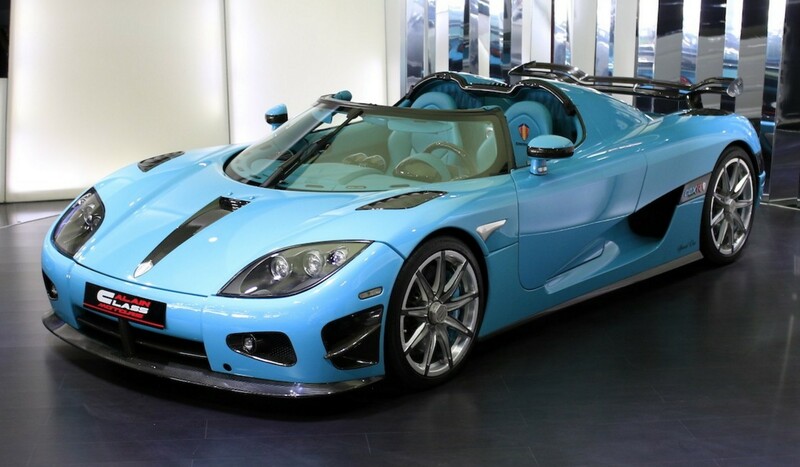 The best way to describe this car is that it’s just one of those cars – an incredible automobile that has the engine, chassis, and body it was delivered with. An award winner all over the U.S., it will remain a prized possession among whoever is lucky enough to acquire it next. Click here for more info and here for more from this sale. Many early automobile manufacturers began their corporate lives as bicycle companies. The Raleigh Bicycle Company was the same way – except that they remained the Raleigh Bicycle Company from their inception in 1888 through, well, today as they still build bikes. The Raleigh Safety bicycle was an early popular product and in the early 1930s the company introduced the Safety Seven, their first motorized passenger vehicle. It’s a four-seat roadster powered by a 742cc V-twin. This example comes with a rare removable hardtop. Top speed was 55 mph. 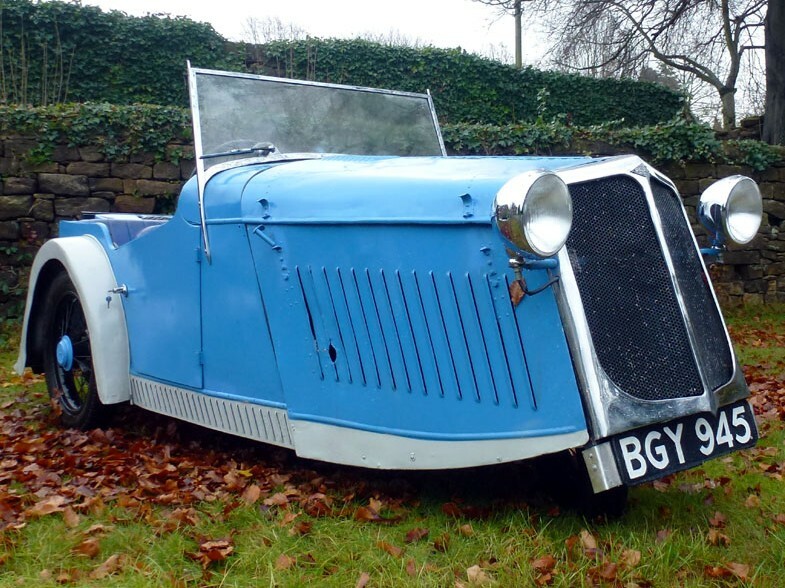 It’s a three-wheeler and Raleigh planned a sedan version but it never got off the ground (but it was responsible for the beginning of the Reliant Motor Company in 1935). In the 1950s and 60s, Raleigh made scooters, but after that motorized vehicles disappeared from the company’s product lineup. 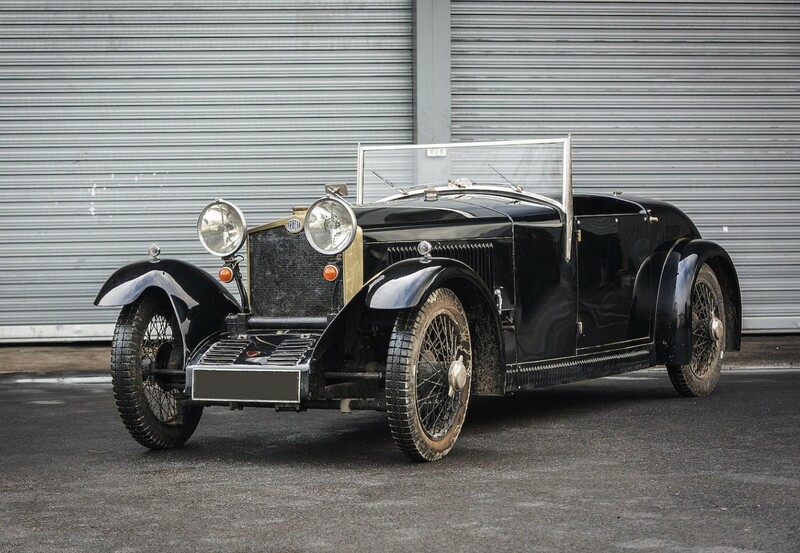 This example has been restored and shows almost 85,000 miles. It should sell for between $8,600-$11,000. Click here for more info and here for more from this sale. The Aston Martin DB4GT Zagato is one of the all-time great automotive designs. But it isn’t one that has ever really been produced in replica form. The Evanta Motor Company of Hertfordshire never really built replicas of it either. Instead, they built a car that took the Aston’s classic looks and updated them for the 21st century. And what a splendid job they did. Other Evantas resembled other Astons, but all the cars were “original” designs. 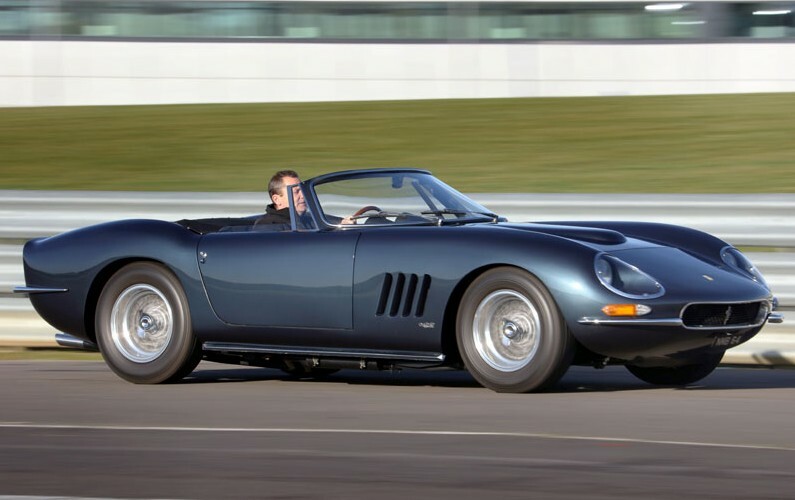 Founded in 2008, Evanta put cars on the market shortly thereafter and in 2013 they presented the “Barchetta” – an open top roadster that incorporates the DB4GT’s overall aesthetic as well as its “Double Bubble” roof in the form of the twin headrests behind the cockpit. The engine is a 6.2-liter V-8 from Chrysler that makes 470 horsepower. The one piece body shell is made of fiberglass and Kevlar and is incredibly light. This car sports just five miles since completion. Production was supposed to be limited to 49 examples but Silverstone Auctions points out that Evanta is in administration and is essentially being liquidated. The company’s owner, Ant Anstead, will warranty this new example through his new company. It will sell at no reserve. Click here for more info and here for more from this sale. 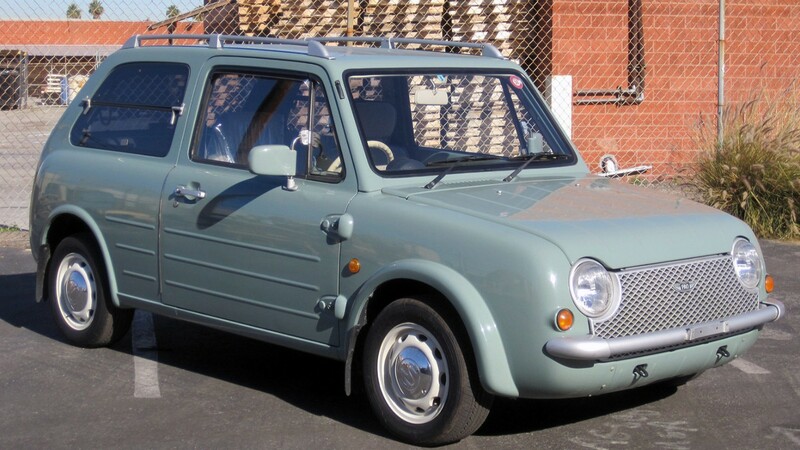 I just asked someone in the room when they thought this car was built and their answer was “1969.” Something funky was going on in Japan in the 1980s (and let’s face it, every year before and after that, too). Mazda and Toyota were building strange things, but Nissan was taking the cake. Their “Pike” series of cars was a line of four small cars with far-out designs. The Pao was the second “Pike” car introduced and it was only sold during the 1989 through 1991 model years. It is powered by a 1.0-liter straight-four making 51 horsepower that could regularly get over 50 mpg. These cars were only ever sold in Japan and could be had with a cloth sunroof. Their retro styling was, strangely, ahead of its time. In just 1.5 years of production, Nissan moved 51,657 cars – which they managed to sell all of in just three months. 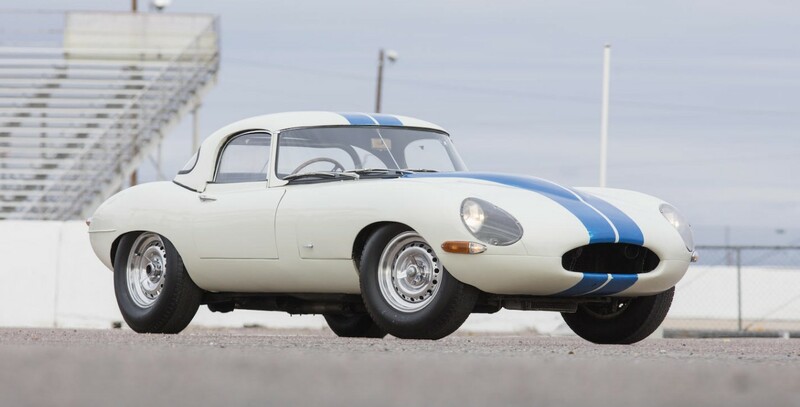 This 65,000 mile example is a rare bird in the U.S. Click here for more info and here for more from this sale. 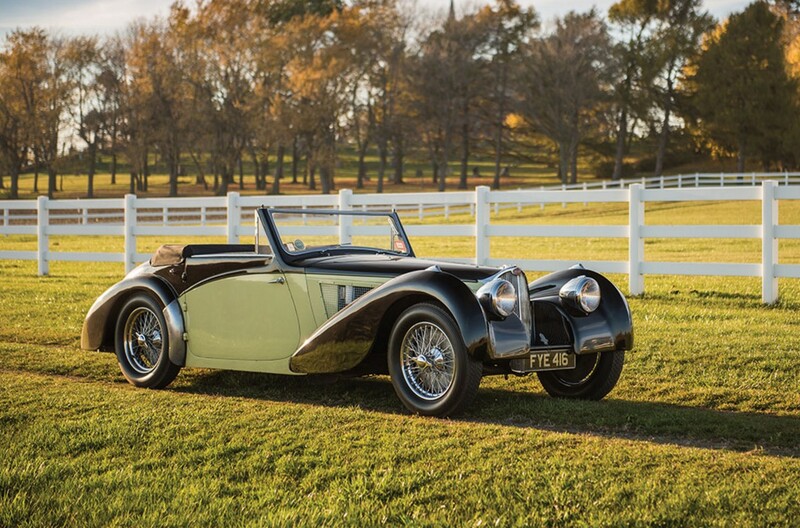 Some of the highest-dollar Bugattis come from the Type 57 family of cars that was produced by the firm between 1934 and 1940. In 1936 they introduced a few updated versions of the model, among them the Type 57S – a lowered variant that gave the car a sportier stance. It’s powered by a 3.3-liter straight-eight making 170 horsepower. The 57S was successful on the European racing circuit and about half of the cars were bodied by the factory. 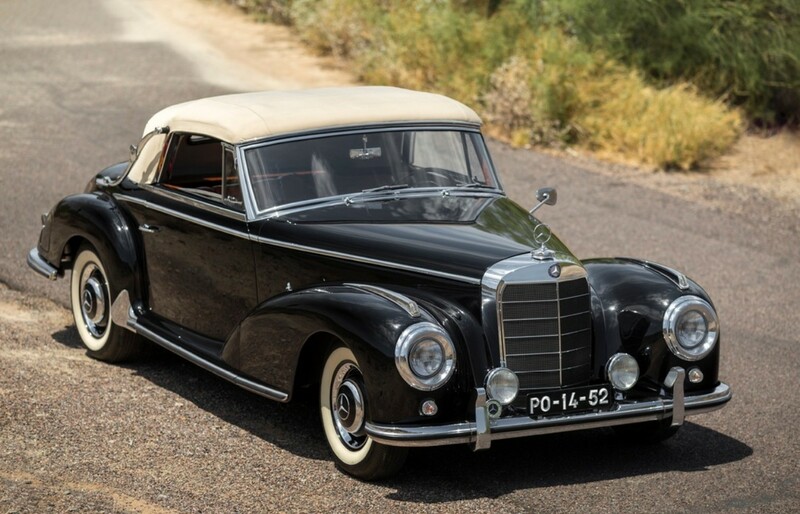 There were 22 chassis that were unsold by mid-1938, when the 57S was killed off. Most of these ended up in coachbuilders’ hands and this car is one of four Vanvooren Cabriolets built in Paris (three of which are known to still exist). This car has known ownership history since new and was on long term display. RM has brought the car back to being a runner and driver, but it’s not quite ready for long distance trips. Only 42 Type 57S chassis were built and this is, again, one of just three Vanvooren Cabriolets remaining. It’s a matching-numbers, unrestored car (though it has had certain mechanical elements rebuilt for functional purposes). It’s fantastic. Click here for more info and here for more from RM in Amelia Island. 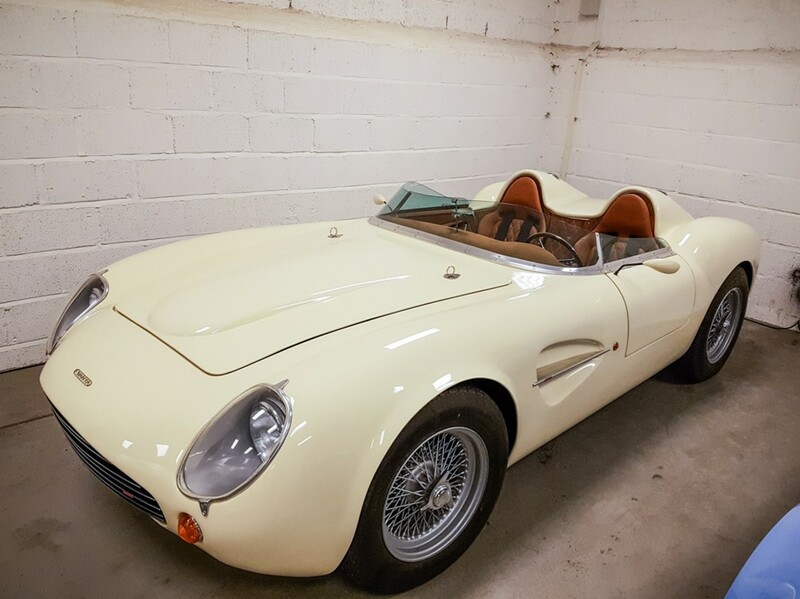 Ginetta, which has been building sports and racing cars since 1958, has built its fair share of road cars and race cars. And some of those models blurred the lines between both categories. The G16 was an evolution of the earlier G12 model. 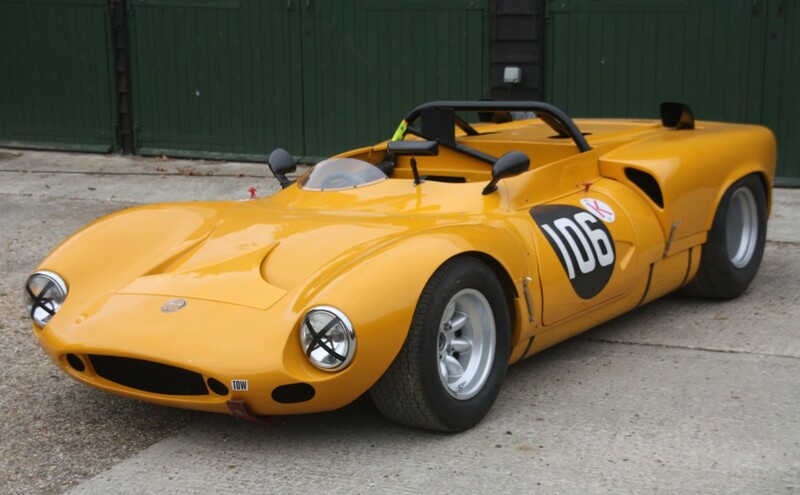 It’s a mid-engined race car that looked every bit the part of Can-Am racing superstar. Built between 1968 and 1969, the G16 would accept a few different engines. This car is powered by a 2.0-liter BMW straight-four that puts out around 225 horsepower. It’s perfectly suited for the historic circuit even though this particular chassis had no race history when new. In fact, this was the final G16 chassis built (#8 of eight – which also makes it one of the rarest Ginettas). It was owned by the Walklett family (the family that founded the company in 1958) until 2014. The current owner acquired the car and finished it to what you see here. It should sell for between $110,000-$135,000. Click here for more info and here for more from this sale. SA des Automobiles Tracta was a French car company founded by engineer Jean-Albert Grégoire in 1926. Tracta built some of the first successful front-wheel drive vehicles anywhere in the world. Unfortunately, business was never super profitable and Grégoire shuttered his company in 1934 to become a design consultant. Interestingly, a front-wheel drive Tracta won its class at Le Mans in 1927 and continued to compete there through 1930. This car is powered by a 1.6-liter straight-four from SCAP. The body on this car looks really long, but it’s a two-door sports car and it is eligible for the Le Mans Classic. This example was sold new in the U.K. – one of just a few ever sold there. 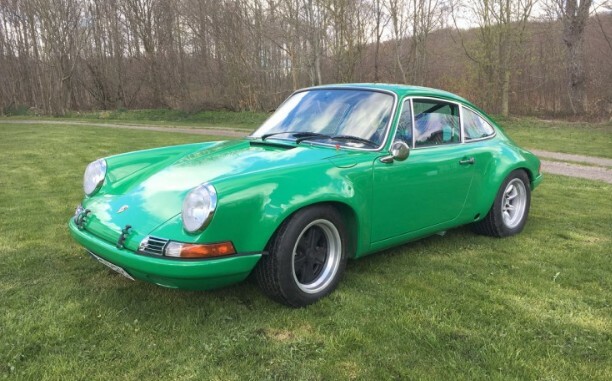 It was restored (mostly, anyway – the interior looks original) in the 1980s while owned by a front-wheel drive specialist. It’s a driver and will be a talking point wherever it goes. Tractas were never built in large numbers and don’t change hands often. This one should bring between $64,000-$85,000. 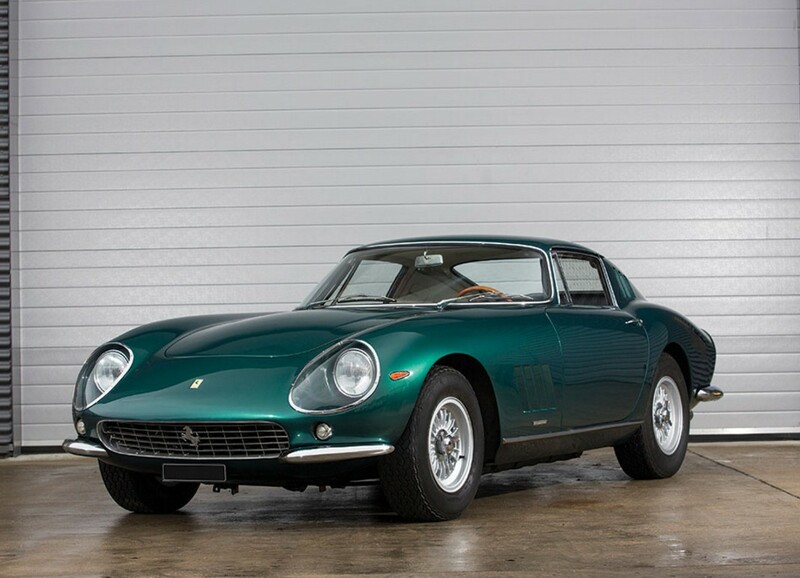 Click here for more info and here for the rest of Bonhams’ lineup.